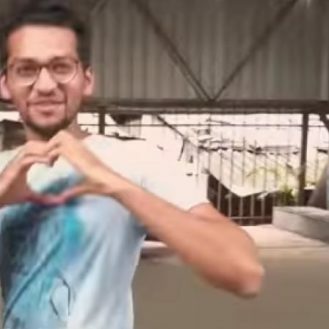 Students and especially those who are differently-abled are often plagued by a pressure to live up to certain expectations set by the society and at times it happens that such a situation proves damaging for their psyche. Since some children can be different from others, there needs to be more sensitivity in the way they are treated, on the part of parents as well as teachers, both of whom play an important role in the child’s future. 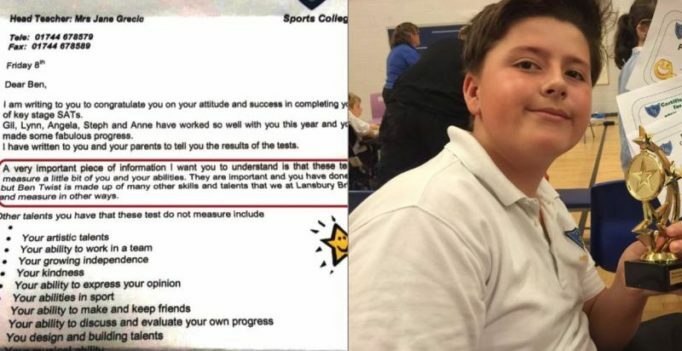 The same was witnessed in case of 11-year-old Ben Twist, who has been struggling with autism, and recently took school exams. But despite giving his best to it, Ben wasn’t able to get satisfactory results. 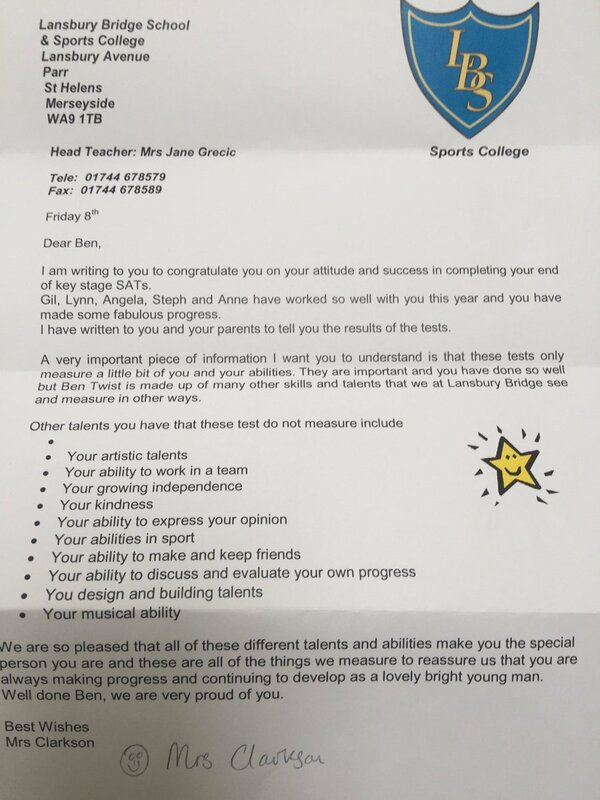 While the outcome might have left anyone shattered, Ben received a very unexpected letter from his teacher, which touched hearts of Ben’s parents and thousands of Twitter users. The teacher conveyed to Ben that the tests only measured a bit of him and that there was much more to him than what was reflected in the results. She listed his other important talents not considered in the results like his kindness, his artistic talents, his independence and many more. Ben was elated at this response since he never expected that such things would be said about him after the result. Was the shark mauling pornstar video fake?